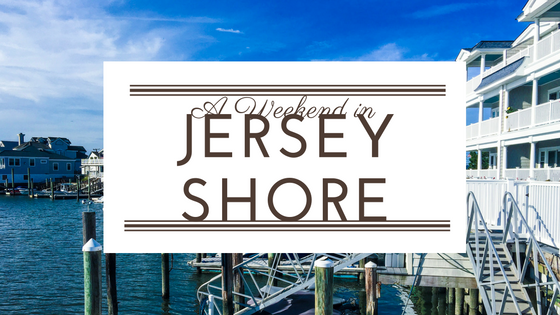 People from across the world know “Jersey Shore” as a place where one can live the high life. That is, however, due to a much-maligned reality-TV show of the same name. Little do people know that Jersey Shore actually sports a few really good tourist attractions — so long as you don’t think of settling down here. It’s true — Jersey Shore is one of the most expensive places to be in the whole US. 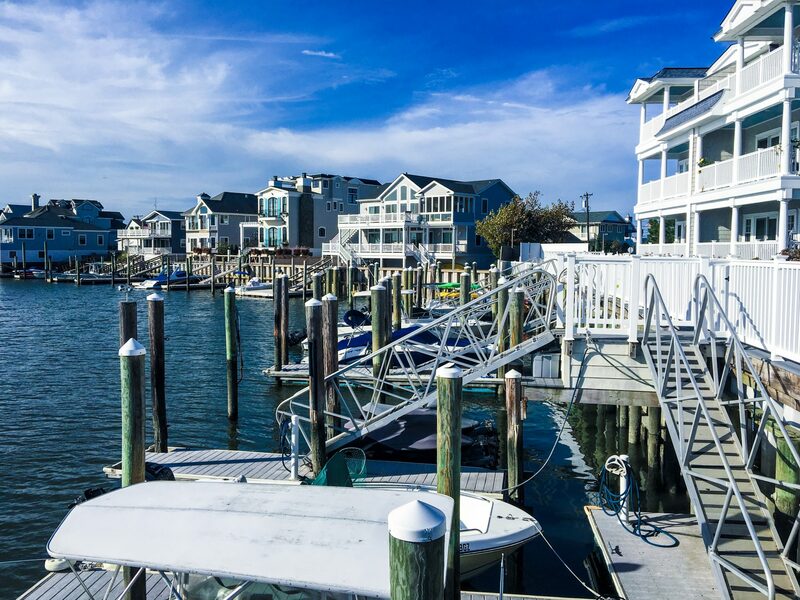 In Stone Harbor, for example, an average family home can sell upwards of $2 million. 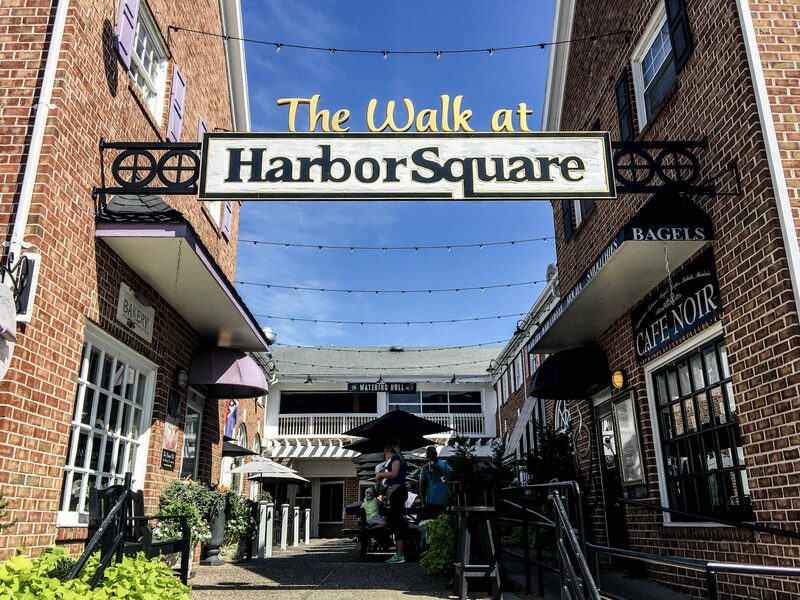 But if you overlook that, Stone Harbor and its neighboring town Avalon are two of the best places to be when in New Jersey’s Cape May County. Just check out the following activities you can do, to see what I mean. Dining at The Crab House. This is not just “a” crab house — it’s “the” crab house. The place has two outdoor dining spots and one indoor area. 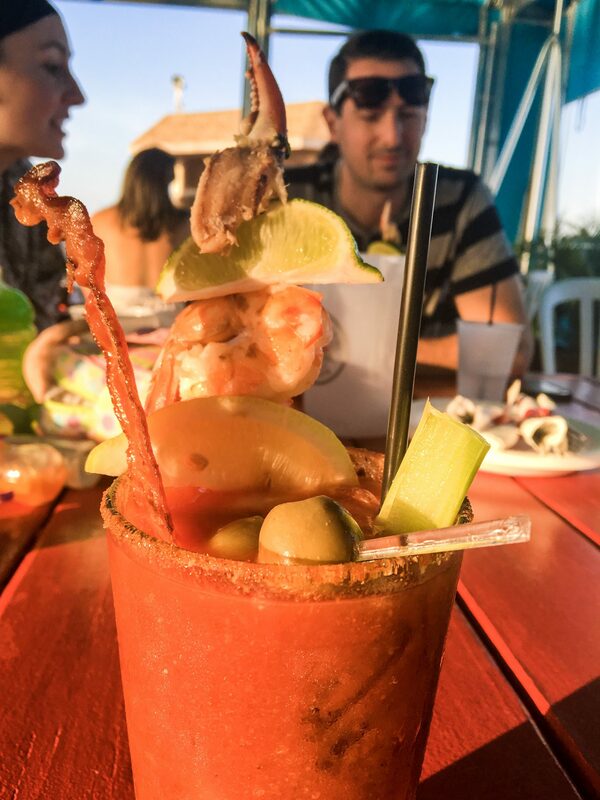 Casual and family-friendly, The Crab House offers good food paired with great views of the waterfront (especially at sunset). The prices are at par with any other place around, and there’s also a live band for entertainment. Make sure to try their fresh seafood and their steaks. Harbour Square. Stone Harbour is a two-square-mile area, with a lot of unique shopping places. These are usually managed by craftsmen who are really fun to talk to — not those snob business folk who don’t care so long as you buy. And despite the many shopping areas around, some of the best are concentrated around the Harbour Square area. It’s best to shop around here especially during the end of summer, when a lot of items go on sale. Of course, don’t forget to go see a movie at the first-class Harbour Square Theater. Dining at Uncle Bill’s. One look at the place and you know Uncle Bill’s Pancake House is a good place to dine in. There’s a clean feeling about the place, but you won’t probably notice it as the food takes the center stage. Thousands of pancakes are served here daily, all made from fresh, quality, local produce. It would be a crime to not have breakfast here if you’re in the area. Soaking up the sand and sun. … A few of the bike rental companies also allow you to rent beach gear. Stone Harbor and Avalon both have great — if somewhat crowded — beaches. Time to get a tan like you see in Jersey Shore! Sometimes the best places to go to are those we least expect. Who knew this place of elegant mansions would be a welcoming tourist haven? Just pack your bare necessities, and Avalon, stone Harbour and Cape May will take care of the rest. Wow! That actual Jersey Shore is so much classier than the television show for Jersey Shore. I’d love to visit all of this awesome you showcased. I’m glad I am able to show you more places to visit. That food looks awesome. I had no idea that Jersey had that kind of dining. Thanks! It’s really cool to dine there. This looks like a great place to visit and all the food looks yummy. I would love to try that Bloody Mary. ohhhh! That bloody mary, I had two. I last visited the Jersey Shore about 7-8 years ago and had a great time. It was before the television show and Hurricane Sandy, so I imagine it is a lot different now. Hi I can’t compare since this was my first time. But for a first time, I liked what I saw. I have always wanted to visit Jersey Shore, it looks beautiful. My neighbor is from there and always talks about the great food that she misses. Wow, what a cool place to visit. 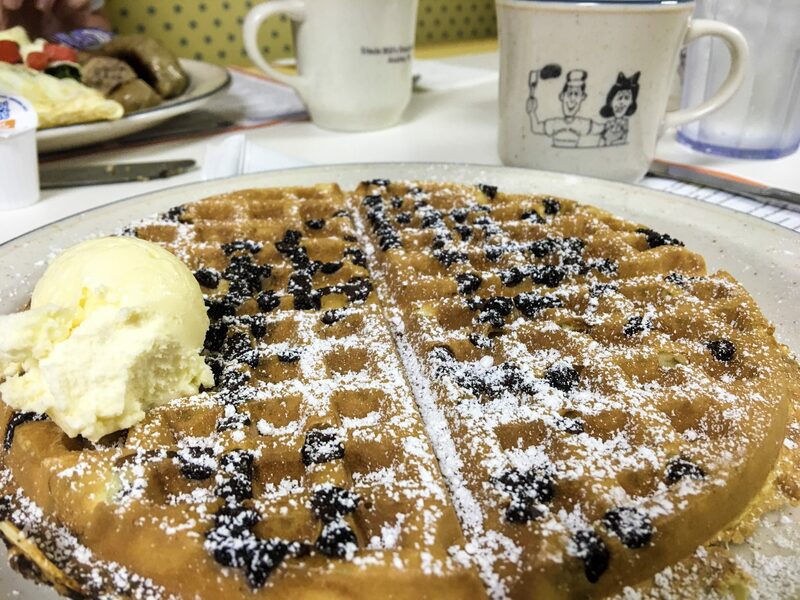 I want to eat that waffle from Uncle Bill’s! I am from NJ and there is nothing like the Jersey shore! Well, I am glad I got to visit it then. What a fun adventure! Such a perfect spot for a whole family. I have never been to the Jersey Shore. But I’m pretty sure I just gained 10 pounds looking at your food photos. Wow! What a great adventure you had! These food look amazing! I wish I can go back to Jersey shore soon. It looks so beautiful. 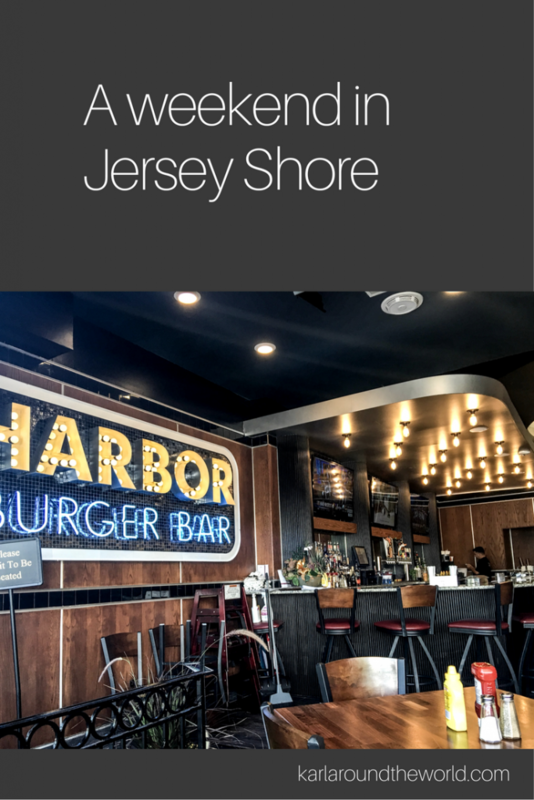 The food looks just tasty, and everything I’ve heard about the Jersey Shore really makes me hope I can visit at some point! My family loves to visit Sea Isle City, NJ and do so once a year. We love the Jersey shore. This trip looked like a very good one also. Wow, it’s expensive to live there! However, the food looks worth it! I am in desperate need of a getaway and the Jersey Shore sounds like just the place. I know my sisters and I would have a blast renting bikes and stopping at the yummy destinations. Oh my goodness. The food! The food! I wish I could visit Jersey Shore tomorrow! We’ll have to make time to plan a trip there and enjoy some gastronomic delights and take in the amazing views. LOL, having never seen the TV show, I always assumed anything Jersey was the poorer cousin to everything the other side of the Hudson! From what you’ve shown, it’s a bit more glamourous than I ever expected! You know I live in NJ and never have been here! What a beautiful weekend!!! Well, now you can go 🙂 for another long weekend. I grew up going to the Jersey Shore and this post just brought back a ton of memories. We’ve got to get back down there. That waffle looks delicious. We will definitely visit Uncle Bill’s pancake house next time were on the Jersey Shore. Then we try to burn off those calories with a nice bike ride along the shore. wow all these delicious food! 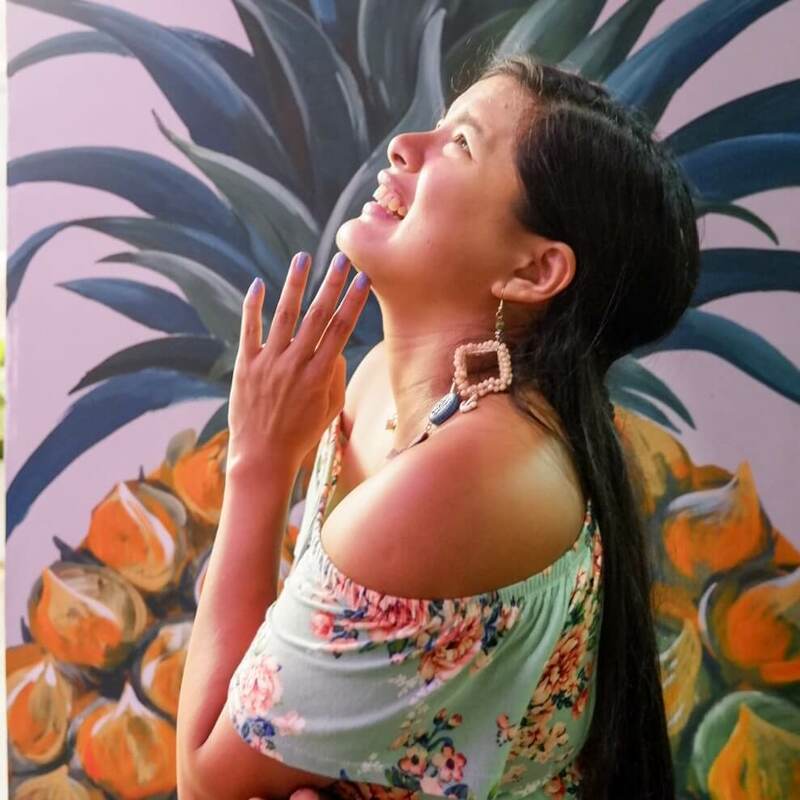 I’m a fan of seafood, would love to go there and you’re right, before this post I might not have been too interested because of the ‘Jersey Shore’ tv show haha! Thanks to this share..I change my mind! This sounds perfect for a weekend getaway. I would love to take a trip there with the family. Haha I think I am like most people and think it is great to see this part of the real Jersey shore..many just see it the way it is told to be on the Tv Reality show! I always used to drive to Atlantic City btw, missing it! The place looks like a fun thing to do on a weekend…not too much and not too less that you get bored. I sure would love a waffle at Uncle Bill, It looks delicious. And yes, some time on the bay would be just perfect.